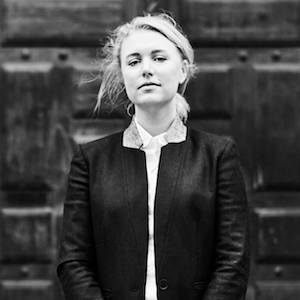 Nina Åkestam has a PhD in business, is a columnist and is author of the recently published Feministfällan. She was formerly a researcher at the Stockholm School of Economics, specialising in topics of advertising and society, and for almost ten years was the writer of one of Sweden’s most prominent political blogs. She is author of the best-selling book The Point Of It All (Meningen Med Hela Skiten).